I ran a color run a few years ago and it was a lot of fun, but I made one colossal mistake. I ran it alone. D'uh! Who runs a fun run alone? I missed the whole point. This isn't the kind of run where you train for six months to beat your personal best (it is not even timed). This is the kind of run where you round up your closest running buddies, non-running buddies and wackiest friends for a morning of fun and flavor! You can run it or walk it, either way you come out on the other side looking like you got in a wrestling match with Rainbow Bright. So won't you help me redeem myself? I am doing it right this year. 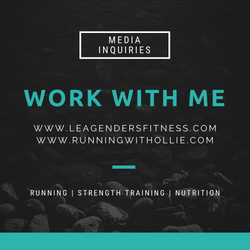 I am rounding up friends and readers (same thing, right?) 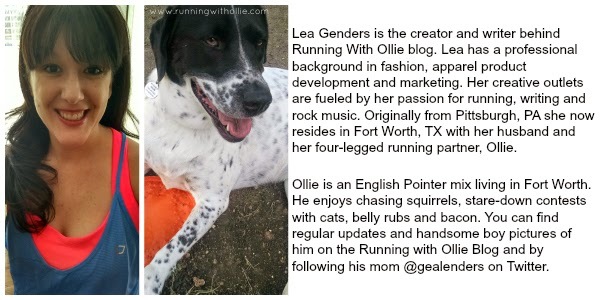 and building a team (team name: Running with Ollie Blog) to run the Fort Worth Flavor Run 5K on June 27th. 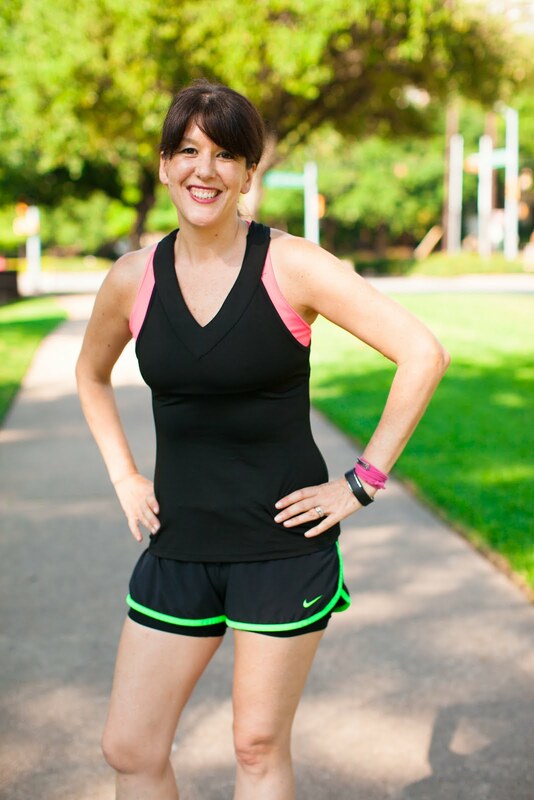 I have a discount code for anyone who registers for the Fort Worth race (whether you join my team or not) and a chance for two people to win a free entry in my giveaway! WooHoo! 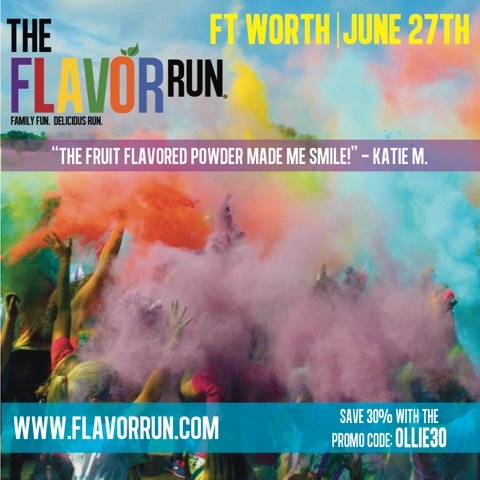 The Fort Worth Flavor Run provided me with two free entries for myself and two entries to give away in exchange for helping them promote this event. All opinions are my own. Because let's face it, sometimes life and all its responsibilities can get kind of boring. Just because you are grown up doesn't mean you have to stop having fun. Besides, it is one of those rare events where it is socially acceptable for a grown woman (or man!) to wear a tutu or costume. No matter what your current fitness level or ability you can have fun at a Flavor Run. 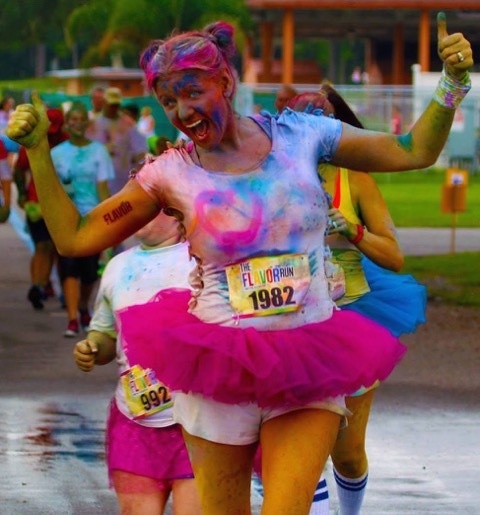 It is an untimed fun run and you can choose to run, walk, skip, cartwheel, dance or prance along the 3.1 mile course. Its nearly impossible not to smile and laugh when you are covered in color. Who doesn't want to laugh? Round up your friends and don't be a fun-hater! 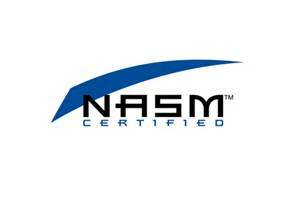 Sign up with me today! Just imagine how awesome your pictures will look plastered all over your Facebook page. Show those random 300 people how much fun you can be! - Select “Participate as an individual” or “Join a Team” (team tickets are $5 less!) - Team Name: Running with Ollie Blog. - Enter the # of tickets you’d like to purchase and click “Register"
Enter to win in the Rafflecopter widget below! There is only one required question to enter to win, but plenty of ways to earn extra entries! Two winners will be announced on June 15th! Entries on Rafflecopter will be verified. Entries not completed will be disqualified. Giveaway is for the Fort Worth event on June 27th only.